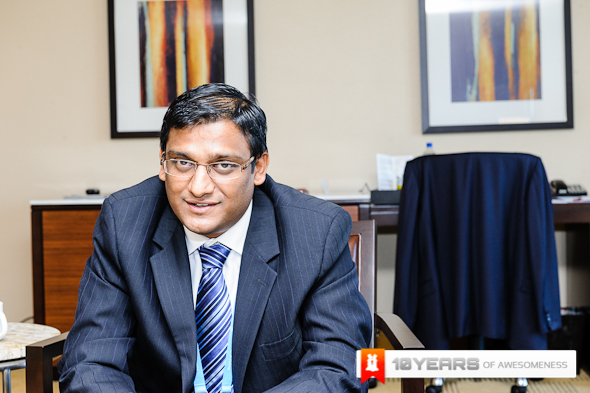 Managing Director of BlackBerry Malaysia, Annamalai Muthu has resigned from his position. This comes after several weeks of uncertainty for the company. Last month, it was announced that some 4,500 positions would be cut; news that came on the heels of a US$1 billion quarterly loss.